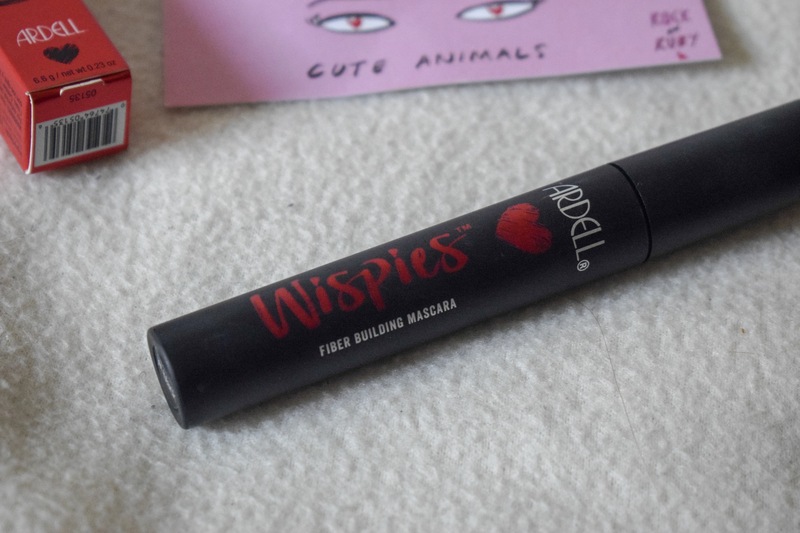 Ardell Wispies Mascara; Does It Work?! Now it’s gotta be said, I love Ardell. Their lashes are cruelty free and look amazing and are affordable- they’re just an all round great brand! But, I’ve never tried any of their actual cosmetic products. Until recently, when I was doing a cheeky little shop on BeautyBay and realised that they have a mascara– and I was so excited! 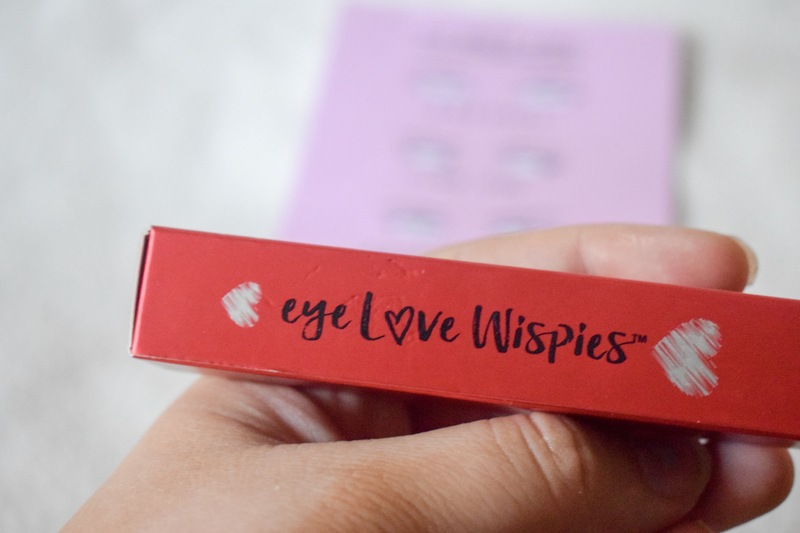 Wispie style lashes every day without the hassle of applying falsies? You can bet I clicked ‘add to basket’ quicker than ever before in my life. I was honestly SO excited to receive it, I couldn’t wait. I’ve always wanted to try a fibre lash mascara (ever since that Younique craze!) and I was very intrigued. At £12, it is a little more expensive than my normal mascara every day mascara, but it’s also not the most that I’ve ever paid! Let’s hope it’s worth it. My first impressions of this were wowwwwww. 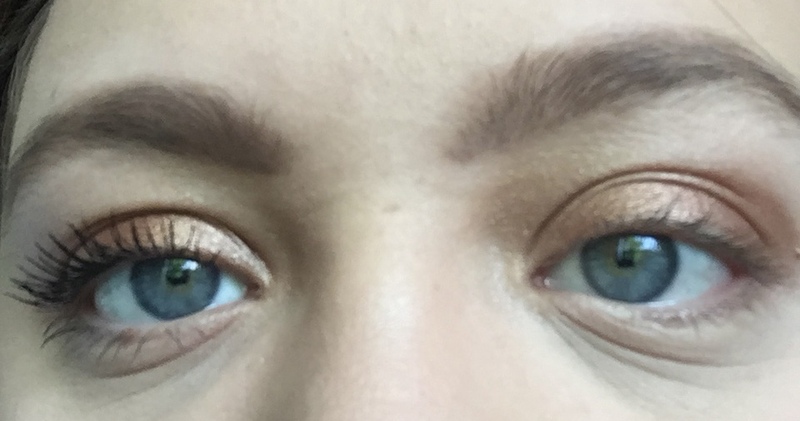 Being a fibre mascara, I wasn’t really sure what to expect, but my expectations were definitely nowhere near the actual reality- it’s amazing! It makes my lashes look longer and fluttery, for sure, and definitely gives them that ‘wispy’ look! Don’t get me wrong, I didn’t get the exact same look that the false lashes give me. BUT, I never really expected it to be able to do that anyway. I mean, come on, it’s a mascara, not a miracle worker. The packaging is also sleek and gorgeous. I love the matte black! Plus, the wand really coasts every single lash- it’s truly amazing. 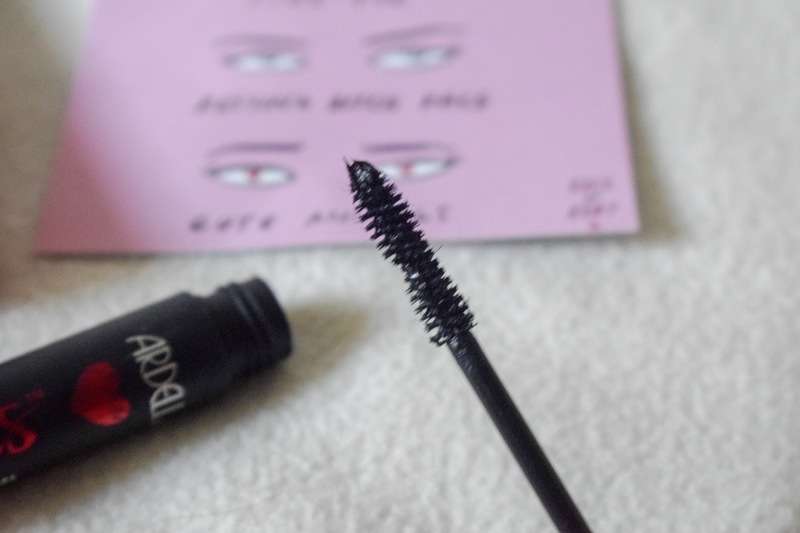 So, after my first impressions, I tested this mascara for a week to give my overall review. I’ve got to be honest- I still absolutely love it! My lashes look better than ever before, and this is much better than the most expensive mascaras that I’ve tried! This is definitely a new cruelty-free favourite for me. I feel like it’s a product which I haven’t had to compromise on, and I adore it. I’ve got to be honest, after a little while, I do get a bit of transfer under the eye. However, as I’ve got quite watery eyes, this tends to happen to me anyway with any mascara- so I’m definitely not going to let it stop me loving this one! Have you ever tried this mascara? What are your thoughts? I’d love to know in the comments. You can get the mascara here, and if you’re a student, get 10% off with UniDays*! *This post uses affiliate links. For more information, see my disclaimer. I’ve never heard of this brand but the results look incredible. I loved the idea of fibre mascara back in the Younique days.